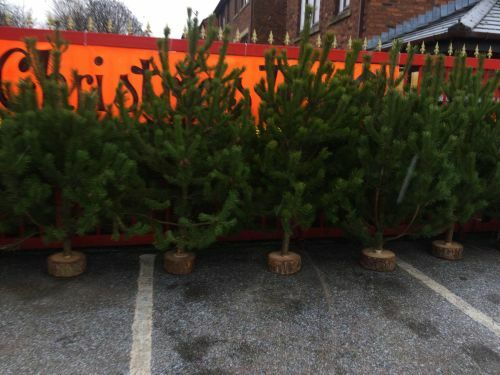 Come and get your christmas trees today! Good quality and a wide range to choose from. All Trees include a base and wrapped.